A fantastic recreation of the Suhr Badger 18 – this is an absolute stunner of an amp! 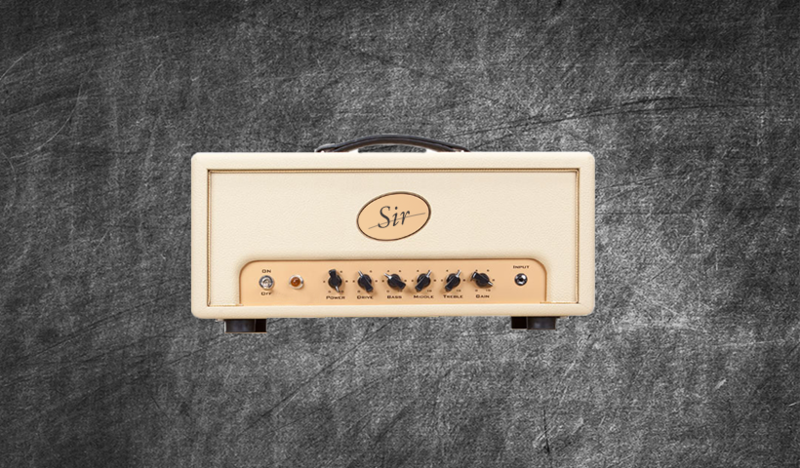 The Sir Bager 18 offers a flavourful British sound rich in tone and feel . Featuring 14 Direct , 2 Merged and 44 Studio profiles this pack is perfect for clean, crunch and rock and anything in between . Pre-made FX profiles are featured also – so consider this one of the most diverse collection of profile sounds available . Cabs include – Marshall, Framus, Orange and Mesa Boogie, David Laboga and Zilla Cabs with varied speaker configurations. Boosts include ; EHX LPB-1, Boss SD-1 , Suhr Riot, Mesa Flux OD, Boss Blues Driver, Klon Centuar and a Seymour Duncan 805.